LeadBox.com now offers Direct Mail. We have an unbelievably low cost. Just .32c per piece! Email mark@leadbox.com with subject Direct Mail to take advantage of this offer. 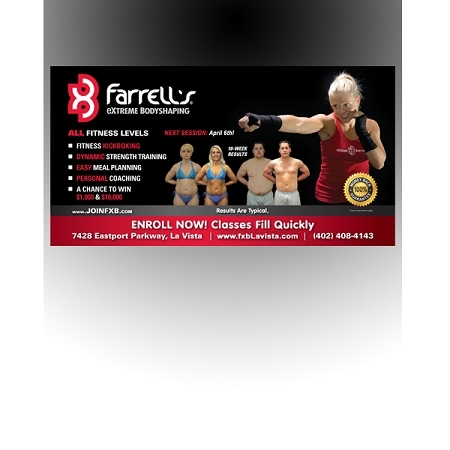 High quality full color offset printing, on 12pt Aqueous Coated front side. Full color both sides. Other size Post Cards are available. Also, included is a Free Email Blast on First Time Mailings. -Thinking about putting a coupon on your mailer. 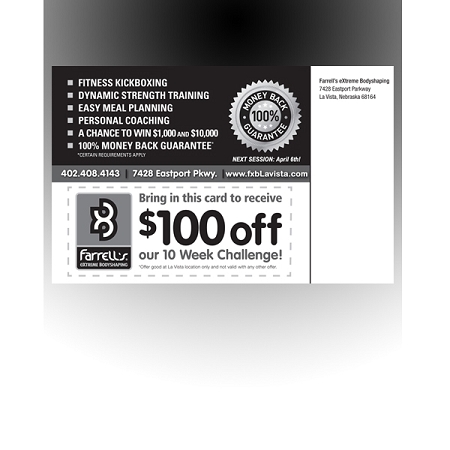 We include a vertical perforation so consumers can simply tear off your coupon and bring it in. -Not sure how to judge the success of your campaign. We include an 800 Call forwarding number. This will track all calls from your mailer campaign as well as record them. -Need a QR Code? We will generate one with a semi-custom landing page. You can request Name, Mobile Phone, Land Line Phone, and Email Address. Once a customer submits their info, they can be directed to your website homepage or any url you would like. In addition, You can access the leads coming via our website.